After revealing last week that they would deliver two new albums in 2019, Foals have detailed the first of their Everything Not Saved Will Be Lost full-lengths. As previously reported, the 10-track Everything Not Saved Will Be Lost – Part 1 will arrive March 8, while Part 2 will arrive this autumn. As frontman Yannis Philippakis explained in a statement, the albums are "two halves of the same locket. They can be listened to and appreciated individually, but fundamentally, they are companion pieces." 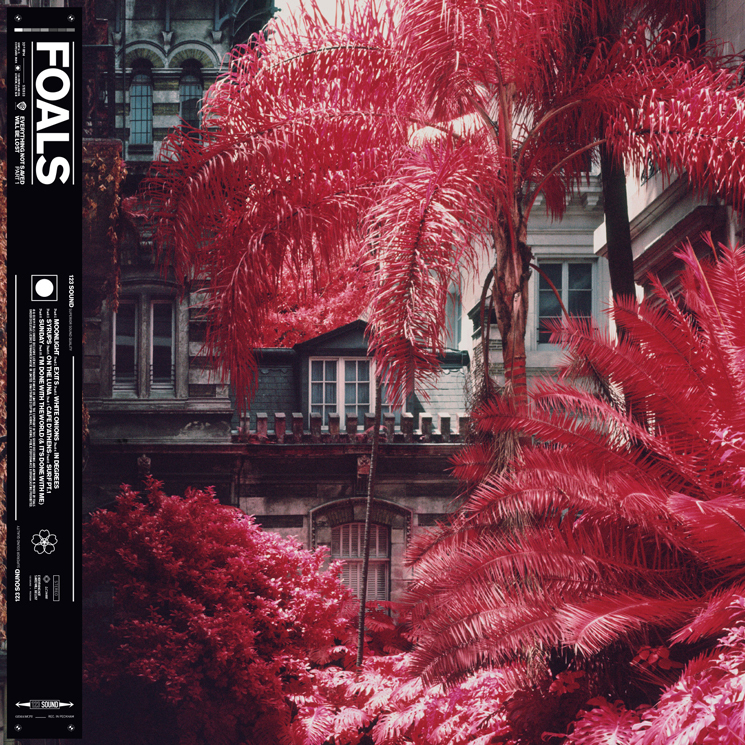 Alongside the announcement, Foals have shared single "Exits." It arrives alongside a video starring Christa Théret and Isaac Hempstead Wright, and you can find the clip in the player below. Foals have also mapped out a North American tour, which features a pair of Canadian dates. The band will play Vancouver's Orpheum Theatre on March 18 before playing Toronto's Rebel on April 22. You can find their complete itinerary below, where you'll also find the tracklist for Part 1.